It’s here. Over the summer months, http://www.originalwriting.ie launched three short story competitions and chose 10 winners from each to create its short story anthology 2015. 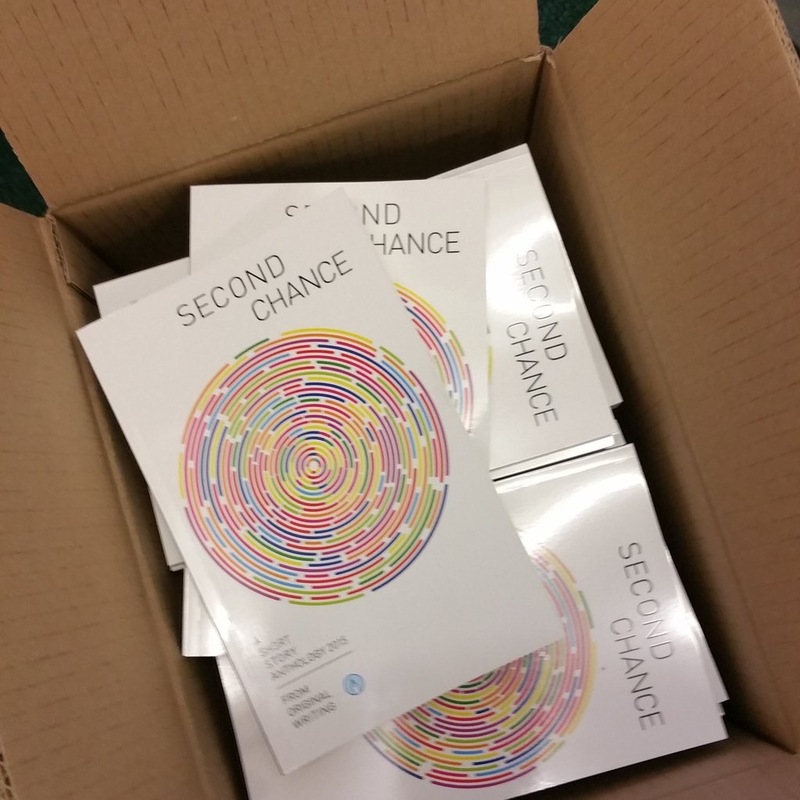 On Friday 6th November 2015, in Dublin’s Central Hotel, ‘Second Chance’ gets its rousing Irish launch. 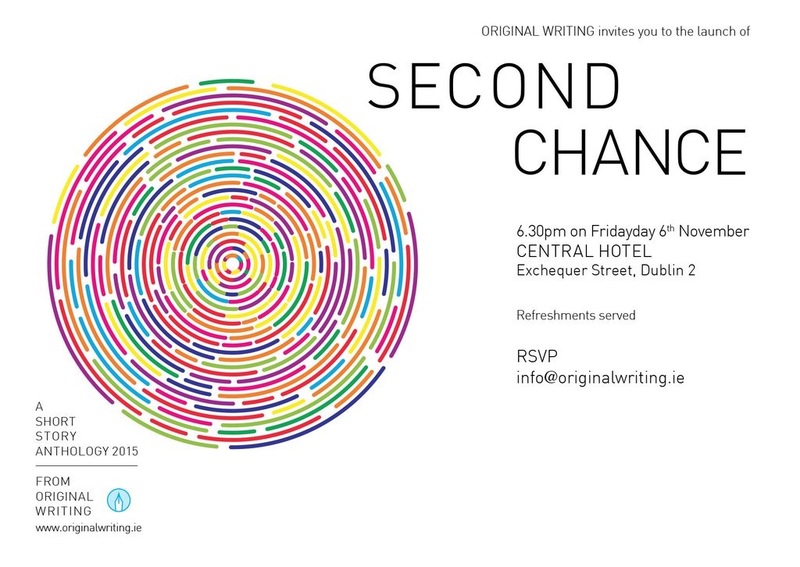 Original Writing are an Irish self publishing company, founded in 2006 and based in Dublin. They also run regular competitions to encourage and promote upcoming writers. Check out their website for details on their self publishing packages, resources and an unmissable blog with help, hints and everything a writer needs to know. Delighted to be chosen as a winner and have a story included in this exciting anthology. Looking forward to the launch tomorrow evening!